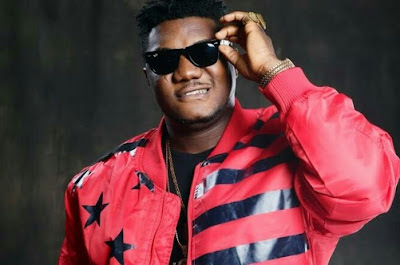 Rapper, Sodiq Abubakar Yusuf, aka CDQ, says it has become very hard for him to find a girlfriend in the entertainment industry. The rapper, who recently completed his house in Lagos, told Sunday Scoop that he wished he had a serious relationship before he became famous. He said, “For now, I am still observing. I don’t plan to marry anytime soon. I feel I will get married when God says it is the right t for me. Getting a wife would have been easier for me if I had a girlfriend before I became CDQ; I think about that a lot. When different ladies are interested in you, you must be wise because you don’t know their true intention. Speaking about his rise to fame, he said, “When I wanted to leave my bank job, it was a tough decision for me, but my producer, Masterkraft, told me that I could not survive with the money I was getting from the bank.